Netflix, Inc. (NASDAQ: NFLX) impressed investors in its third-quarter earnings report Monday, which helped boost shares to all-time highs. More importantly, the company's momentum is expected to continue; its fourth-quarter outlook looks "bright," according to Rosenblatt Securities' Alan Gould. Gould maintains a Buy rating on Netflix's stock with an unchanged $225 price target as Netflix's earnings report exceeded both management's own guidance and the Street's expectations (see Gould's track record here). In fact, the company has now exceeded subscriber guidance 13 out of the past 16 quarters. 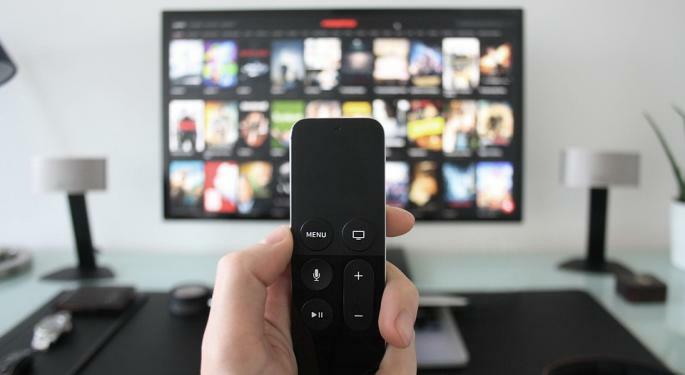 Netflix also reaffirmed its 7-percent operating margin target for the full fiscal year which marks an increase from 4.3 percent a year ago, Gould commented in a research report. Next year this metric is expected to rise to almost 12 percent but could moderate if the company increases its marketing spend. While free cash flow in the third quarter did come in better than expected, the company's outlook of a cash burn of $2.0 billion to $2.5 billion remains unchanged and will grow in 2018, the analyst continued. Beyond 2018, Netflix will likely be spending $15 billion per year on content in four years — only to double to $25 billion annually in eight years. 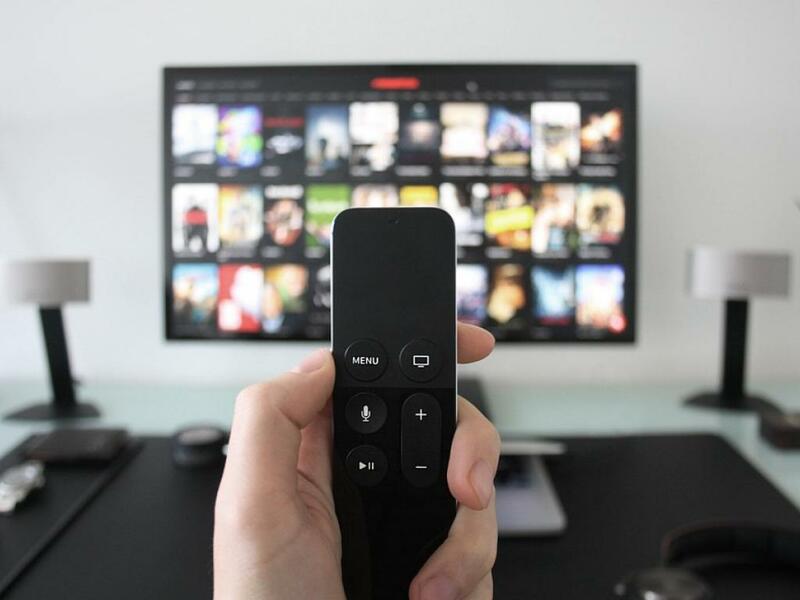 However, with the largest global subscriber base in the streaming video space, the company actually boasts the lowest cost provider on a subscriber basis. Finally, Netflix's international average revenue per user guidance of $9.45 for the fourth quarter marks an uptick of 17 percent year over year and 8 percent from the prior quarter. As a whole, it implies Netflix's revenue guidance stands over $100 million higher than previously expected. Bottom line, Netflix's announced yet another strong quarterly earnings report with notable strength and momentum in the international segment.